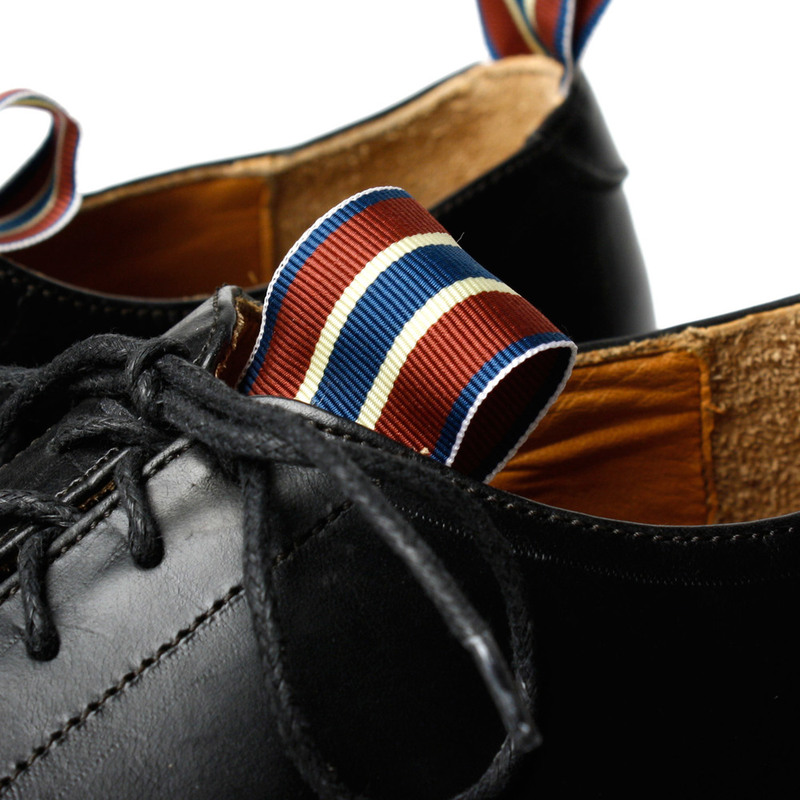 Yuketen’s Ribbon Oxford style is a casual lace-up oxford with decorative ribbon tape embellishments. 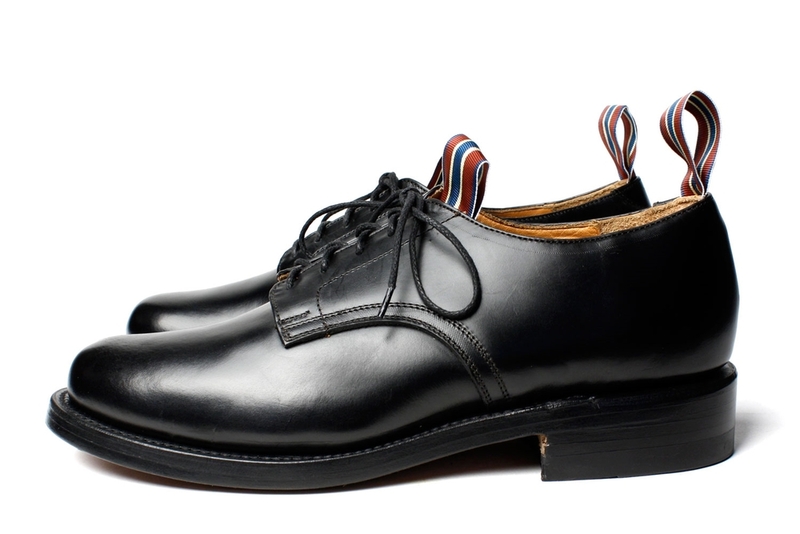 The shoes are Goodyear-welted in Mexico with classic American machinery and American-made, full-grain leather (the same used by the United States military) to achieve a high polish. Quality components and classic details are invaluable intrinsic elements for Yuketen footwear that are assuredly present with Yuketen’s Ribbon Oxford.